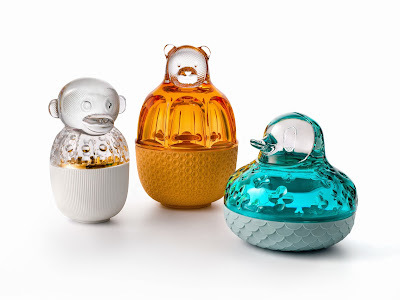 So I was in Baccarat the other day and stumbled upon their Zoo collection. Originally I thought it was their Chinese zodiac collection and was trying to identify each animal until I realize hey there’s an elephant there! (Yeah it’s been a month of late nights at the office so don’t blame me.) Then I saw the bear and thought maybe it’s a Disney collection. Ok you’ve got to admit, it kinda looks like Winnie the Pooh. Anyway, turns out the brand have a Zoo collection and recently added the elephant into the mix. Designed by Jaime Hayon, each piece in the Zoo collection is signed Baccarat on the crystal and Jaime Hayon underneath the porcelain and numbered. 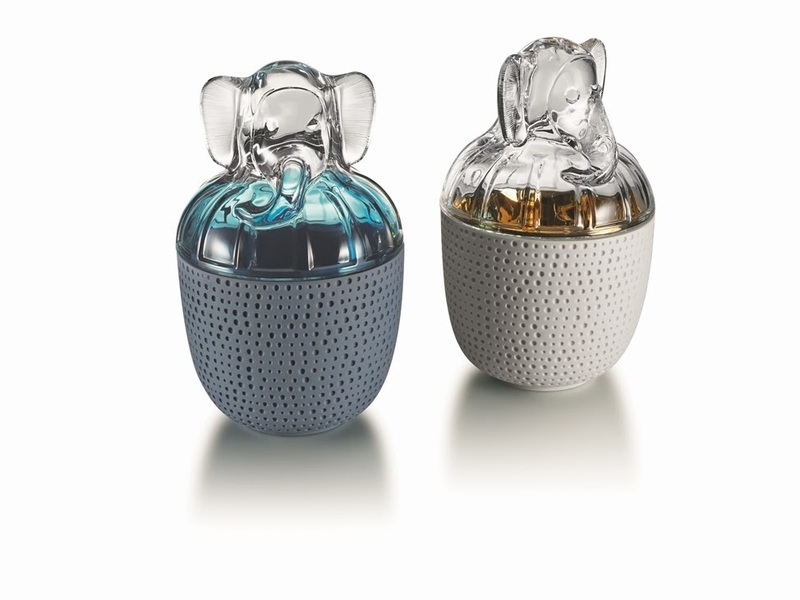 The collection featuring both clear and coloured versions, priced from HK$6,300 to HK$11,100. The newly launch Elephant is priced at HK$9,900 for clear crystal and HK$11,100 for grey-blue version.